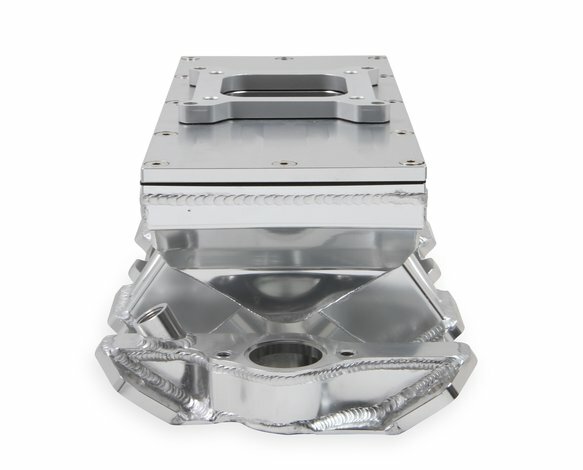 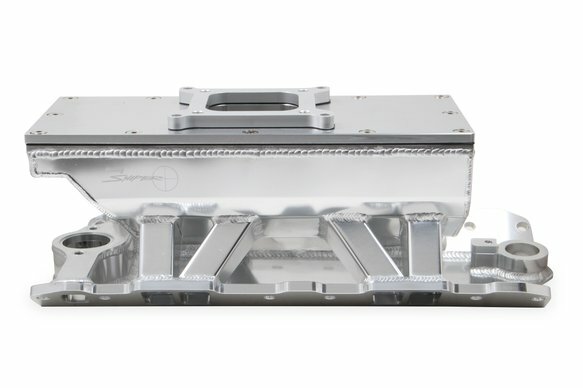 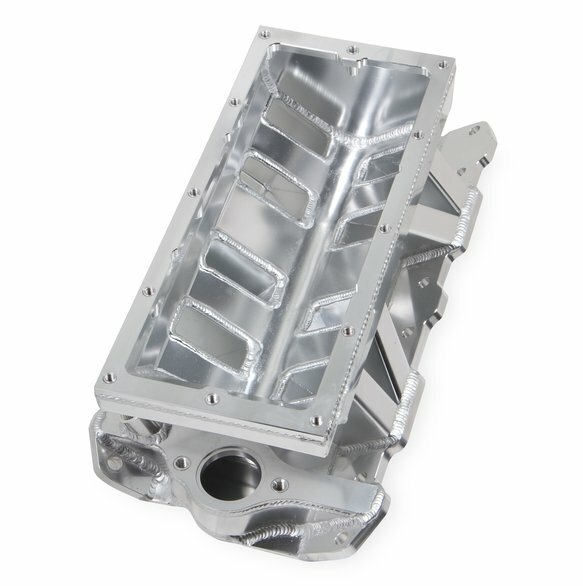 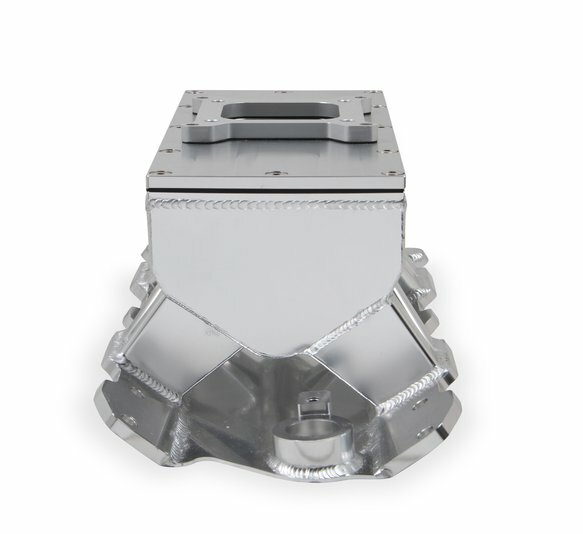 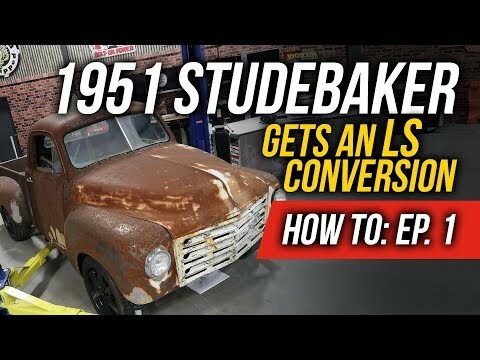 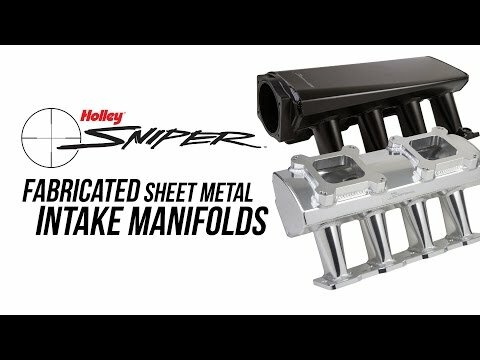 Holley Sniper continues to push the aftermarket by introducing fabricated carbureted and EFI intake manifolds for GM Small Block and LS along with Ford 4.6 Modular 3-valve and 5.0L Coyote engines. 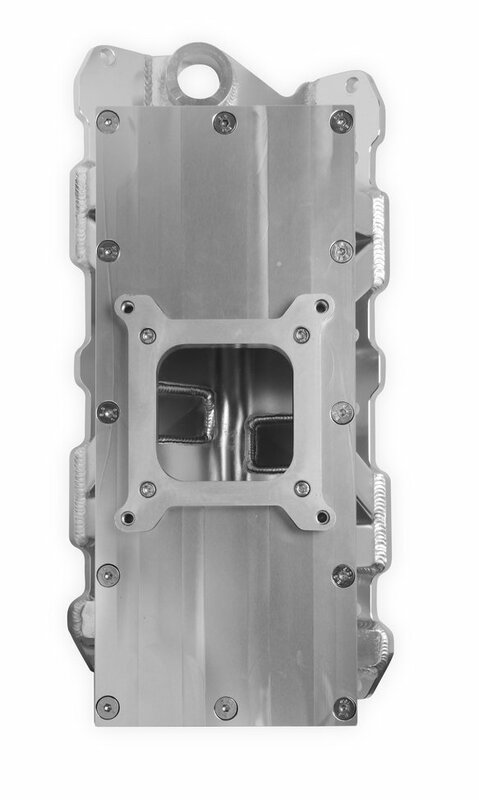 These performance sheet metal intakes are great looking and an excellent value compared to other fabricated intake manifolds. Each manifold is ready to bolt-on out of the box (including a high-flow fuel rail kit for EFI versions). 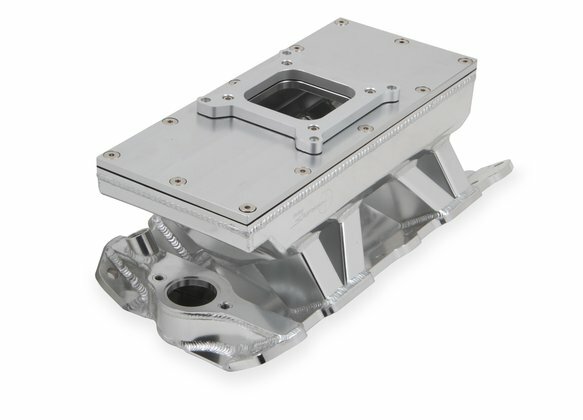 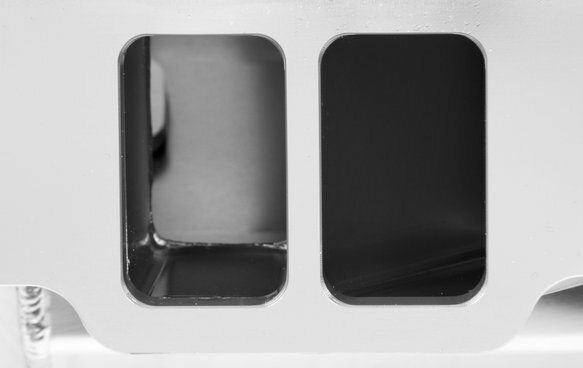 These manifolds are precision fixtured and welded for a perfect fit and maximum structural integrity.